In 2016 I played 311 games, compared to 638 in 2015. 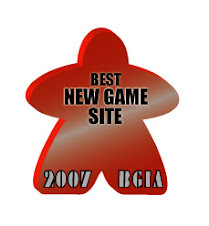 Since entering the hobby in 2004, this was the second time I played fewer than 400 games in a year. The last time this happened was in 2007, when I played 301 games. That was when I had two very young children. From these numbers it seems boardgames as a hobby is cooling off for me. Still, 311 games to a normal person is a crazy number. I am indeed gaming less in 2016. I have played 74 distinct games, compared to 118 in 2015. This was the first time I dipped below 100 distinct games since 2007. I have played 30 new games, and this was the lowest since I started keeping records in 2004. The numbers surprised me a little. I know some Fridays I didn't feel like playing and skipped Friday night gaming, but I feel I have been playing a lot in 2016. Certainly I had enough content for my blogging. My wife and children have been playing much less too. 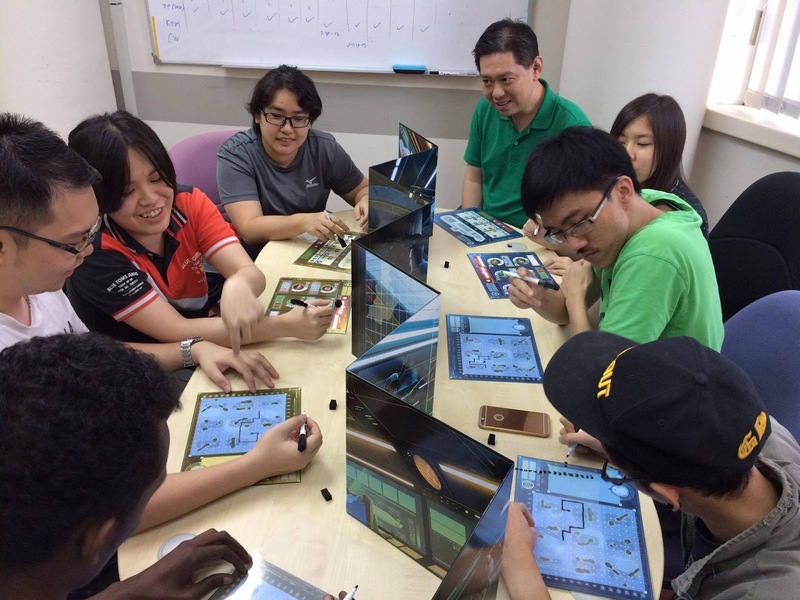 They aren't boardgamers, and they have their own interests and hobbies. We still sometimes play as a family, but not as much as before. It's probably still much more than any average family. There are only four games I played 10+ times in 2016. Star Realms (87) and Ascension (62) are played on the smartphone against Han. They are my fragmented time games. Pandemic Legacy (17) is the highlight of my gaming year. It was my most unforgettable boardgaming experience, playing through the campaign with the same group of friends over a few months. I played 11 games of Don't Mess With Cthulhu, a quick social deduction game. I have played 9 games of Twilight Struggle because it was released in digital form. 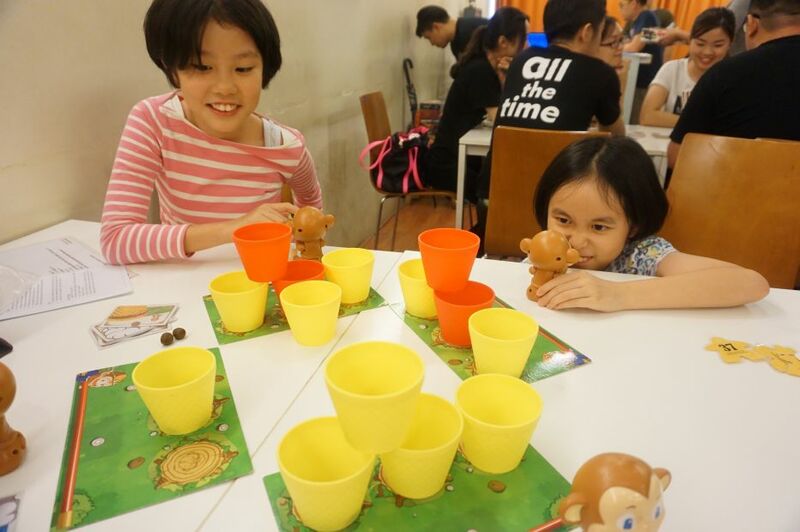 Coconuts (6) is a children's game and dexterity game which took me by surprise. It doesn't look like much but in practice it triggers some primal, childish instinct. I have also done a few games of variants of Pandemic with the group of friends who like the series. I played the Bioterrorist variant for the first time. Pandemic: On the Brink - Bioterrorist variant. Games that entered my collection in 2016 can be counted with two hands. I bought Forbidden Island (2nd hand), Food Chain Magnate, 7 Wonders: Duel, Pandemic: Legacy and Captain Sonar. I received as gifts Sblap and Zombie Tower 3D. I self-made Don't Mess With Cthulhu. Zombie Tower 3D - Quite an interesting concept. Players are isolated in different sections of a crumbling building, and need to help one another fight zombies and escape by passing tools through cracks in the walls. You coordinate your actions through verbal communication, because you can't see at all what's happening on the other players' sides of the building. The twist is this is not a cooperative game. You do need to cooperate to survive, but after securing survival, only one player will be the eventual winner. There are plenty of opportunities to lie to your friends, since they can't see what you have. The publisher is super nice. They sent me a review copy, and after their Kickstarter project successfully funded, they sent me another copy - the latest edition. TIME Stories - A fun experience. This is yet another game with a revolutionary concept. Like Pandemic: Legacy, the game design didn't wow me, but the play experience was entertaining. We spent half a day playing the first scenario until we finally won. I think this is the best way to play. If you wait too long between attempts, you will forget things. In this game you need to remember details from failed attempts to help you in the next one. Fiasco - My first time playing a role-playing game. It was an eye-opening experience. During the school holidays I made it a homework for my children to complete one game, which we did. 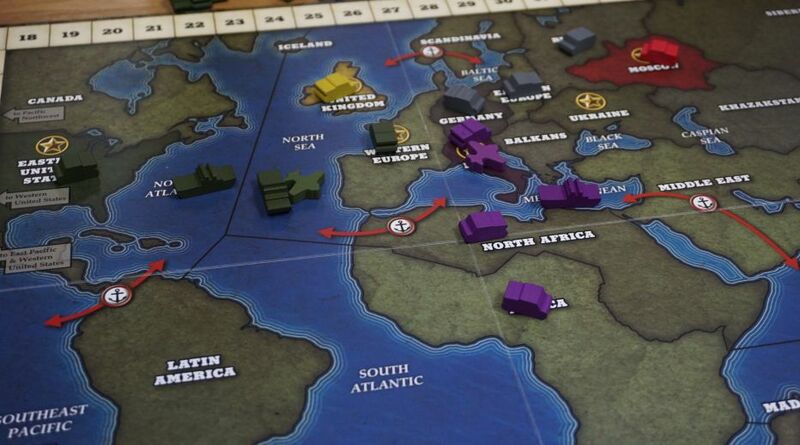 Quartermaster General - A design I greatly admire. So much history and possible alternative histories with so few rules and actions. And so much decision angst! Trambahn - A very clever card game for 2 players. Mombasa - Very popular but only so-so for me. Splendor - Very popular, and I like it a lot too. Feels very simple, yet has some subtle depth. Churchill - A game of politicking among the Allies during World War 2. 7 Wonders Duel - I keep losing to my wife. But that's not why this is a great spouse game. To be honest, I have difficulty seeing it as a top ten game on BGG. I have a preconceived notion of what a top ten game is - a heavyweight strategy boardgame. 7 Wonders Duel doesn't fit that mould. But it is pretty decent. Somehow I like many of Antoine Bauza's designs, even though I keep telling myself his style (mostly light to medium weight strategy games) is not really my cup of tea. Perhaps it's time to admit I'm a fanboy. Don't Mess With Cthulhu - Fun party game of lying, getting caught lying, and not getting caught lying. A Study in Emerald - A game that aroused my curiosity. The core idea is interesting, but I'm not sure yet how well it works in practice. 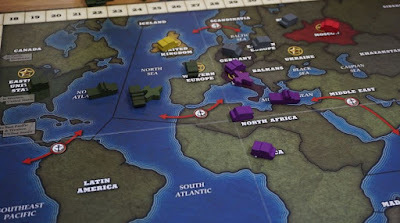 Like Churchill, the winning condition is a little convoluted, and the whole game is about how to manoeuvre yourself into the winning position. Captain Sonar - I wonder whether this is a sign of jadedness. I tend to seek out games which have some unusual new mechanism. E.g. Zombie Tower 3D, TIME Stories, Pandemic: Legacy. Captain Sonar did not disappoint. The idea was executed well, and I look forward to play more. One game I have been curious about is Star Wars Rebellion. Unfortunately due to licensing issues Fantasy Flight cannot distribute this to Asia. I once saw a copy at Borders, at MYR600 (approx USD135). That's a bit too much for me. I checked how much it would cost to buy online and ship it to Malaysia. It's about MYR550, which is still rather steep. Plus I don't want to risk the hassle of it getting held by and taxed by customs and having to go all the way to KLIA airport to collect it. I was interviewed by a local Chinese newspaper in January. This was what started that streak of Pandemic games. It was mentioned in the article, and my friends who saw it said they were interested. I have been playing games in the office, usually on Friday afternoons. We played quite regularly when we were doing Pandemic: Legacy, but it is not yet a weekly routine. It is still on and off. It is nice to introduce games to new players, because I get the chance to play my older games again. I played Tragedy Looper again, and Lord of the Rings too. Also it is nice to play some light and medium weight games, which I rarely get to play when I game with fellow gamers. We naturally tend to play heavier games. It feels good to have no lack of players or of games to play. That makes me a happy gamer.